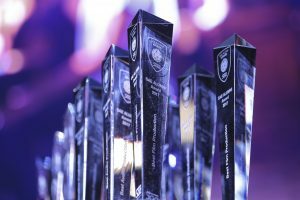 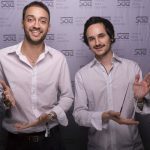 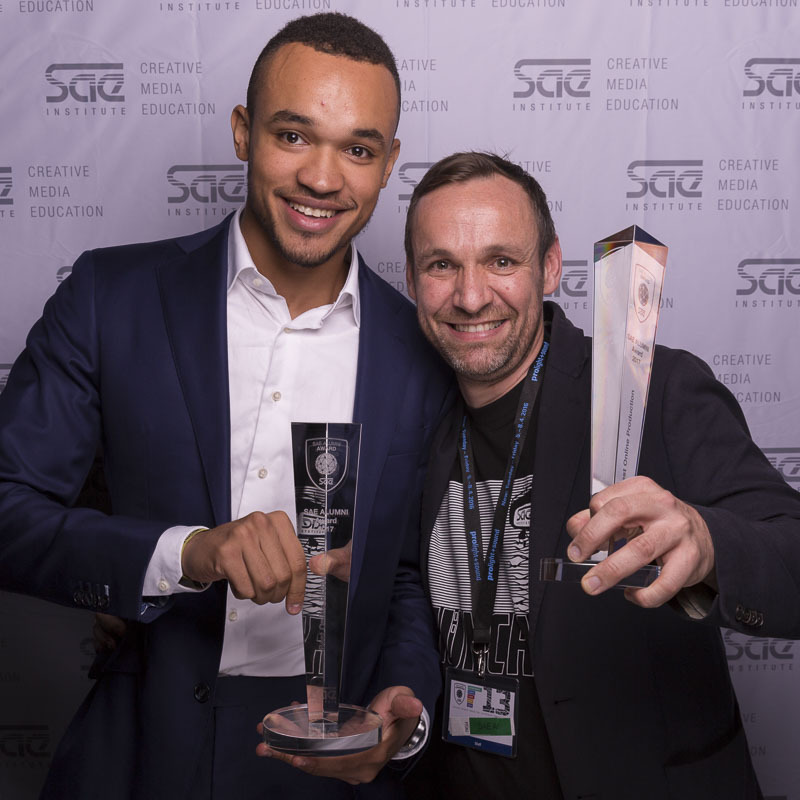 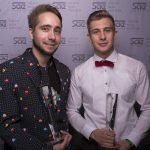 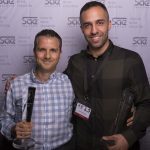 On the night of the 19th of October, the winners of this years SAE Alumni Awards and SAE Students Awards have been announced and honoured for their exceptional and outstanding projects in creative media. 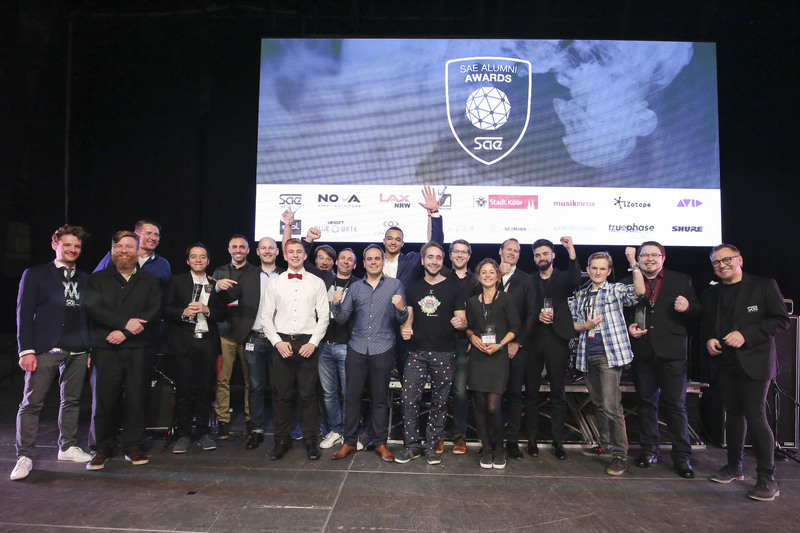 At the twelveth award gala, held at the E-Werk in Cologne, the winners were celebrated for their extraordinary achievements, creativity and professionalism. 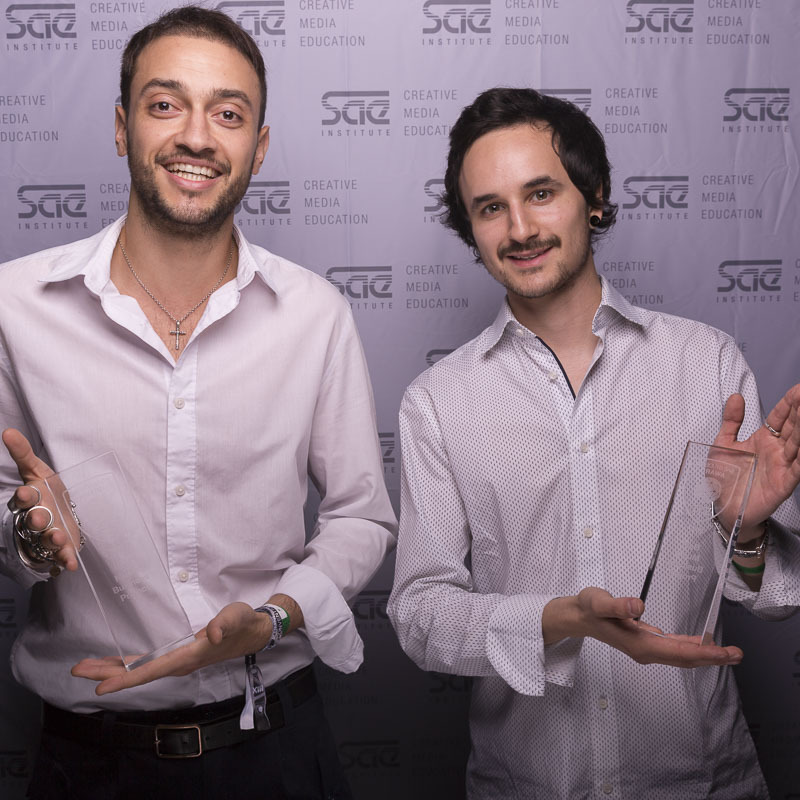 The award ceremony was hosted by Mehdi Benkirane. 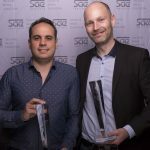 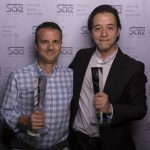 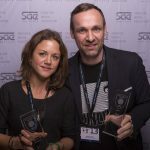 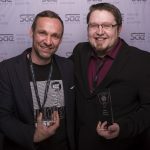 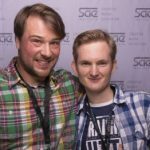 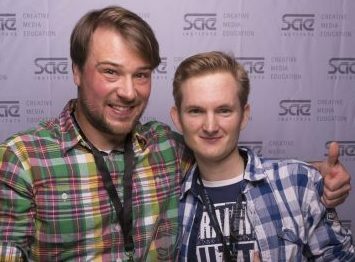 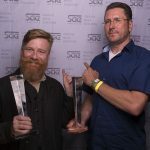 The SAE Alumni Awards for best film, audio, music, animation, game and online production were awarded to SAE alumni from SAE campuses in Hamburg, Berlin, Mexico, Cologne and Munich. 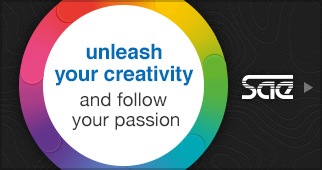 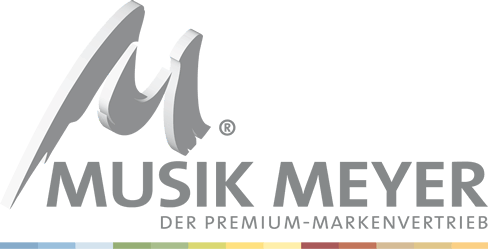 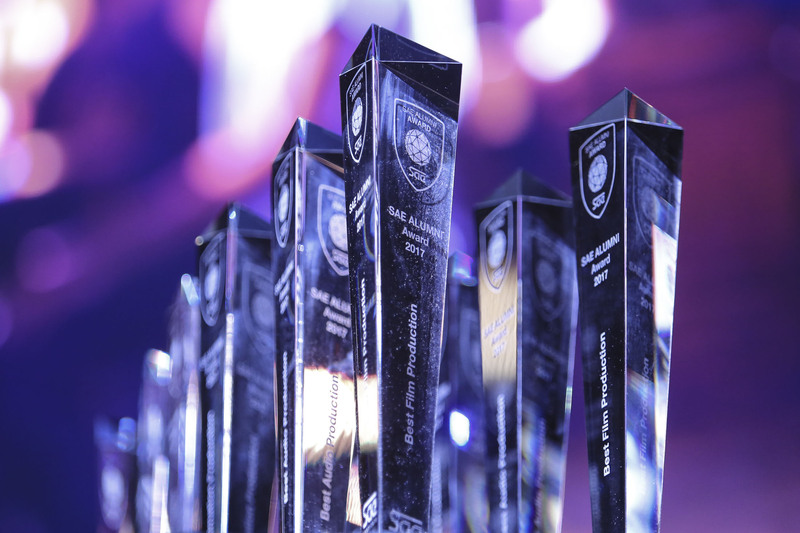 The Student Awards were awarded to students from SAE Institute Cologne, Vienna, Frankfurt, Stuttgart and Munich. 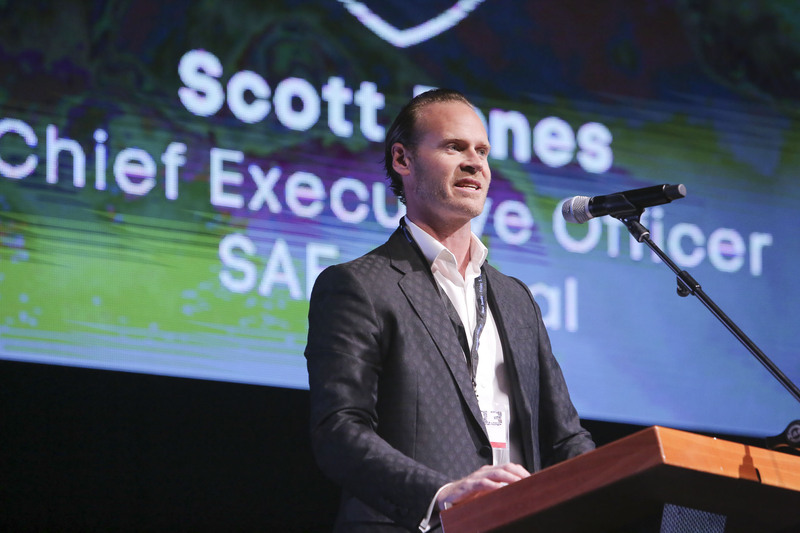 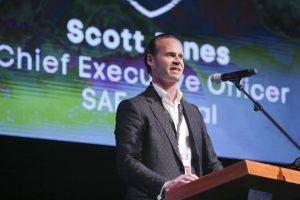 Scott Jones, CEO, SAE Global, spoke in high terms of the extraordinary creativity and high professionalism of the entries and congratulated the SAE Alumni and SAE Students Award winners. 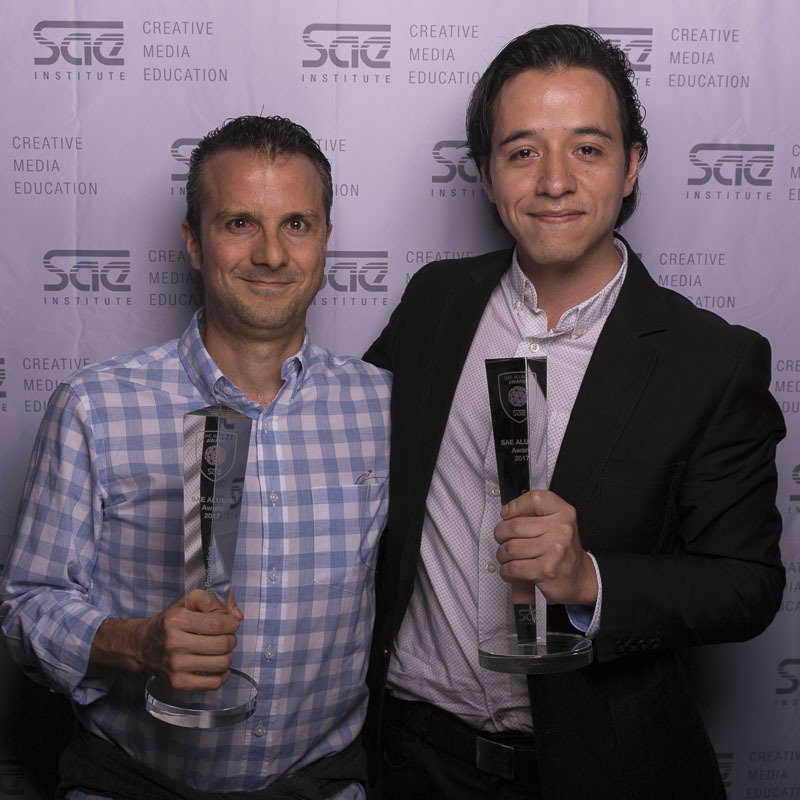 “The award show is a unique and fantastic way to honor and celebrate the outstanding work by our students and alumni. 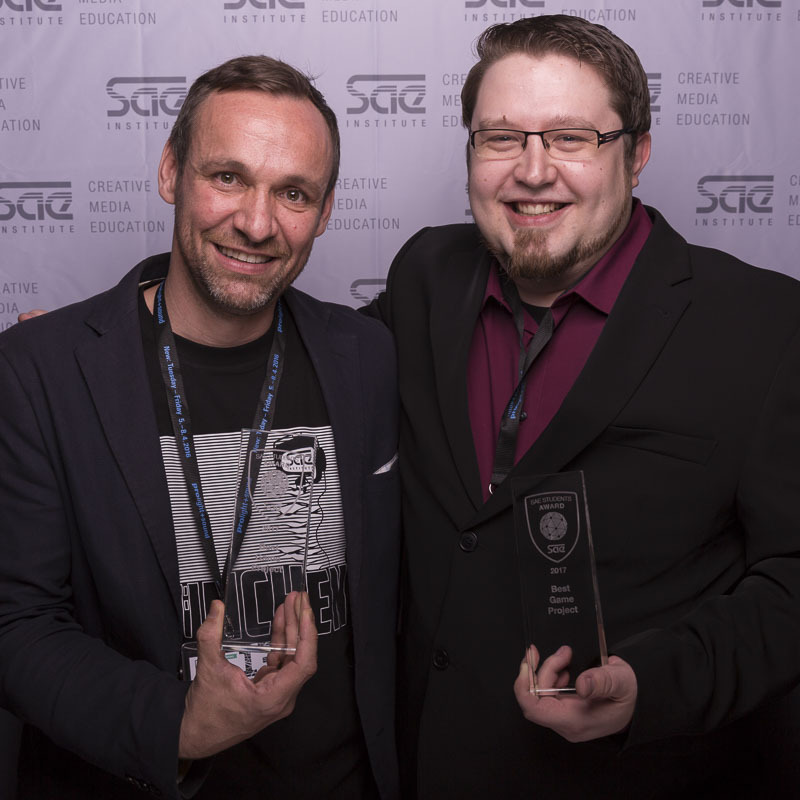 It was amazing, how many great projects have been submitted again this year“ commented Peter ‘Pan’ Pulfer, organiser of the SAE Alumni Convention. 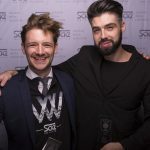 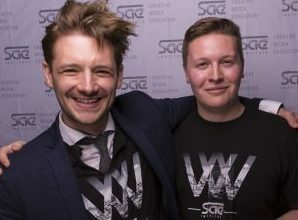 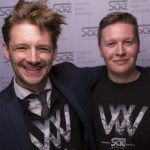 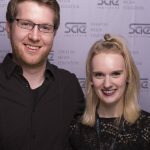 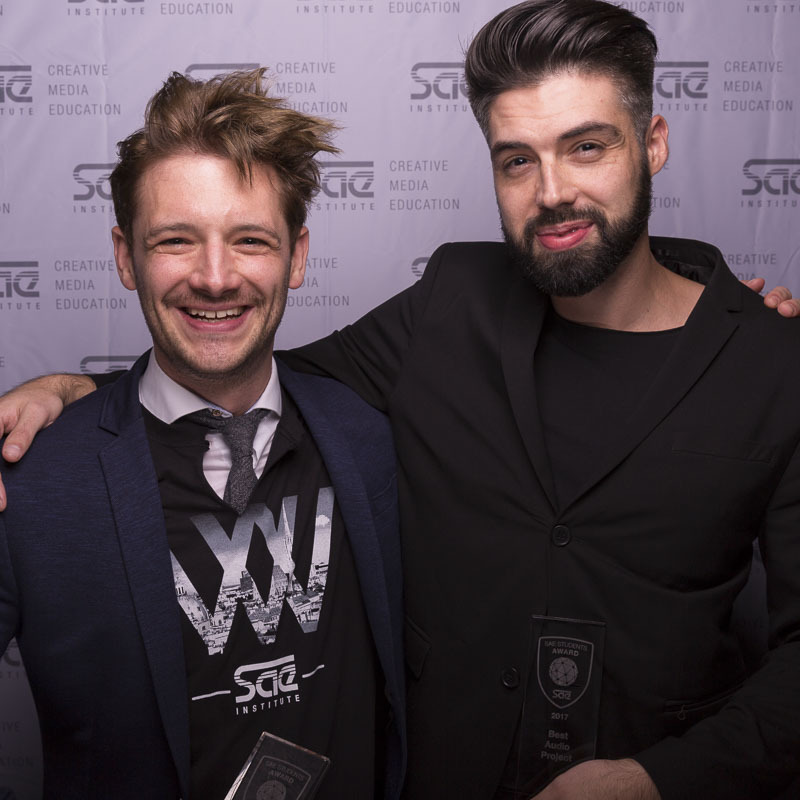 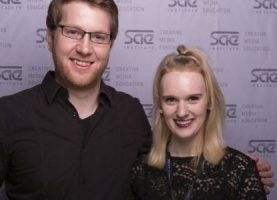 Numerous SAE Institute students, alumni, staff and guests from the creative industries, celebrated at the award gala and the legendary aftershow party with live music and a DJ until the early hours.